When we think about adapting humanity to the challenges of climate change, it’s tempting to reach for technological solutions. We talk about seeding our oceans and clouds with compounds designed to trigger rain or increasing carbon uptake. We talk about building grand structures to protect our coastlines from rising sea levels and storm surges. However, as we discuss in Nature Climate Change, our focus on these high-tech, heavily engineered solutions is blinding us to a much easier, cheaper, simpler and better solution to adaptation: look after our planet’s ecosystems, and they will look after us. People are currently engaged in wholesale destruction of the systems that shelter us, clean our water, clean our air, feed us and protect us from extreme weather. Sometimes this destruction is carried out for the purpose of protecting us from the threats posed by climate change. 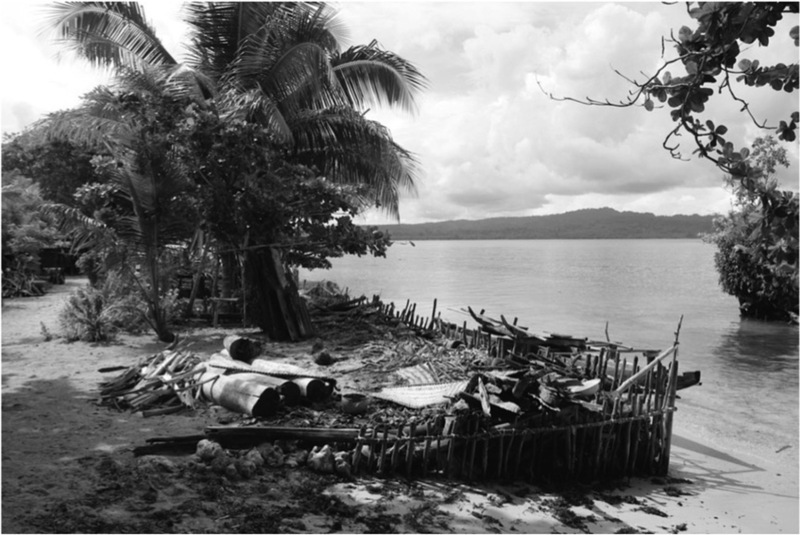 For example, in Melanesia’s low-lying islands, coral reefs are dynamited to provide the raw building materials for seawalls in an attempt to slow the impact of sea-level rise. In many parts of the world, including Africa, Canada and Australia, drought has led to the opening up of intact forest systems, protected grasslands and prairies for grazing and agriculture. Similarly, the threat of climate change has driven the development of more drought-tolerant crops that can survive climate variability, but these survival abilities also make those plant species more likely to become invasive. On the surface, these might seem like sensible ways to reduce the impacts of climate change. But they are actually likely to contribute to climate change and increase its impact on people. Sea walls and drought-tolerant crops do have a place in adapting to climate change: if they’re sensitive to ecosystems. For example, if storm protection is required on low-lying islands, don’t build a seawall from the coral reef that offers the island its only current protection. Bring in the concrete and steel needed to build it. Intact coral reefs act as barriers against storm surges, reducing wave energy by an average of 97%. They are also a valuable source of protein that support local livelihoods. Similarly, mangroves and seagrass beds provide a buffer zone against storms and reduce wave energy, as well as being a nursery for many of the fish and other marine creatures that our fishing industries are built on. Intact forests supply a host of valuable ecosystem services that are not only taken for granted, but actively squandered when those forests are decimated by land clearing. There is now clear evidence that intact forests have a positive influence on both planetary climate and local weather regimes. Forests also provide shelter from extreme weather events, and are home to a host of other valuable ecosystems that are important to human populations as sources of food, medicine and timber. Forests play a key role in capturing, storing and sequestering carbon from the atmosphere, a role that will likely become increasingly important in avoiding the worst of climate change. Yet we continue to decimate forests, woodlands and grasslands. Northern Australia is home to the largest savannah on earth, containing enormous carbon stores and influencing both local and global climate. Despite its inherent value as a carbon store, there has been discussion around whether these northern regions might be opened up to become Australia’s new food bowl, putting those extensive carbon stories in jeopardy. 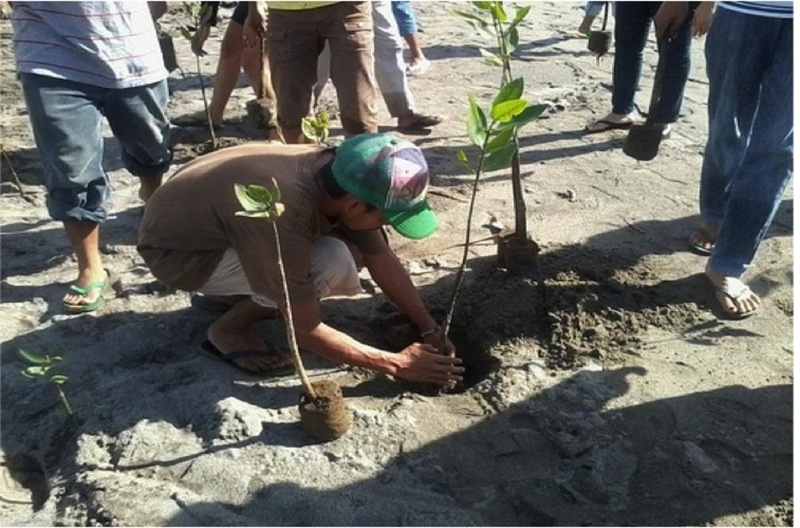 In Vietnam, 12,000 hectares of mangroves have been planted at a cost of US$1.1 million, but saving the US$7.3 million per year that would have been spent on maintaining dykes. In Louisiana, the destruction of Hurricane Katrina in 2005 led to an examination of how coastal salt marshes might have reduced some of the wave energy in the hurricane-associated storm surges. Data have now confirmed that salt marshes would have significantly reduced the impact of those surges, and stabilised the shoreline against further insult, at far less cost than engineered coastal defences. With this data in hand, discussions are now beginning around how to restore the Louisiana salt marshes to insulate against future extreme weather events. US foreign aid in Papua New Guinea has also encouraged the restoration and protection of mangroves for the same reason. Instead of turning cattle to graze on native grasslands and savannah during times of drought, farmers struggling to sustain livestock in marginal areas could instead be funded to farm carbon and biodiversity by restoring or preserving these ecosystems. This might involve reducing the number of cattle, or in some cases even removing cattle entirely. Australia is very well-informed about the carbon value of its many and varied ecosystems, but is yet to fully put that knowledge into practice. The cost of adapting to climate change using largely technological solutions has been put at a staggering US$70-100 billion per year. This is small change compared to current global energy subsidies estimated by the International Monetary Fund for 2015 at US$5.3 trillion per year. Protecting ecosystems reduces the risk to people and infrastructure, as well as the degree of climate change: a win-win. There is no doubt that technological solutions have a role to play in climate adaptation but not at the expense of intact functioning ecosystems. It is time to set a policy agenda that actively rewards those countries, industries and entrepreneurs who develop ecosystem-sensitive adaptation strategies.